Pricing is per yard. 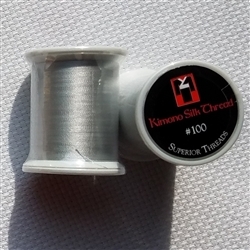 100% Brass Wire Mesh Pricing is per spool. Pricing is per spool. Pricing is per spool. Pricing is per spool. 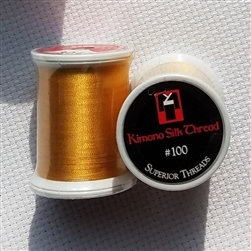 Gold Kid Leather Gold Kid Leather Pricing is per spool.